We are giddy with joy to announce that our client, TV4 Entertainment, was named one of Fast Company’s Most Innovative Companies in 2019! 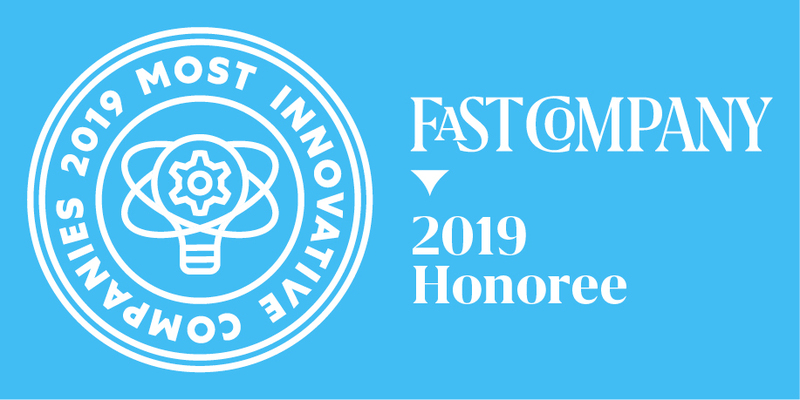 It’s an incredible honor and we can’t thank Fast Company enough for the recognition. Congratulations to the hard-working TV4 Entertainment team and their many partners! January 22 might have been known as the day the Academy Awards announced their 91st annual nominees but for us, it’s the day that SXSW announced their Interactive Innovation Award finalists. Included in this prestigious group was our very own client, SEAM Technic. We are so thrilled for our friends at SEAM! Take that, Meryl Streep! You might have 3 Oscars but do you have a SXSW Interactive Innovation award?? I didn’t think so! 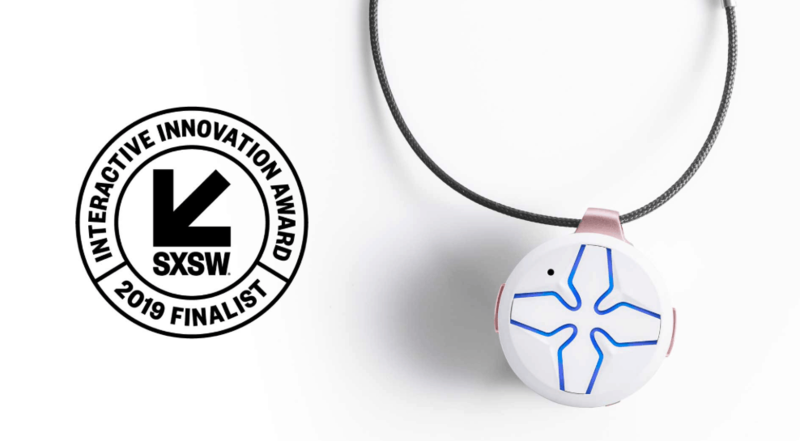 We’ll be joining SEAM at SXSW and we’ll be showing off the Lotus by SEAM personal safety wearable in the Innovation Award finalist exhibitions at the Austin Convention Center Exhibit Hall 1 on Saturday, March 9 from 12pm – 6pm. If you’re going to SXSW, please stop by the booth and bring us a beer! Other things we’ll accept: Food, BBQ, a cowboy hat, money. SXSW has grown into one of the must-attend annual events so we’re very excited to go and even more excited to see SEAM honored. Let us know your best tips, survival guides and places to go in Austin by tweeting us at @ChangePR.